Tacoma Acupuncture – Feel Better. Look Better. Live Longer. Promote circulation, decrease pain, and bring your body back into healthy balance. Most patients enjoy the pleasant smell and soothing quality of the heat. 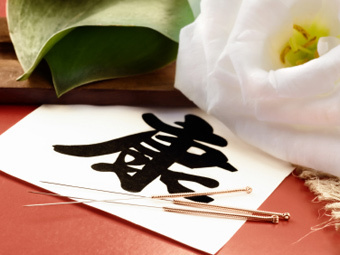 Chinese herbal medicine has been practiced continually for more than 5000 years. Meet your health and wellness goals. Acupuncture is a pain management therapy that also help with depression, stress, headaches, and other conditions. Cupping can help with pain, blood flow, relaxation, and well-being. 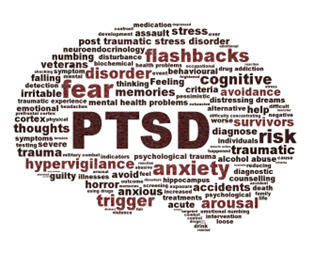 I can help you work through your PTSD. At Tacoma Acupuncture (established 2003) we specialize in Sports Medicine, Pain Management, Stress Reduction, and PTSD. We practice an integrative, holistic medicine approach and use Acupuncture, East Asian Medicine, Tuina (Chinese Massage), Cupping, Moxabustion, Manual Therapy and structural integration work. “My goal is to work with you to help your body optimize its healing ability and reach your health and wellness goals! I started going to Romi after suffering from a painful case of plantar fasciitis, which I had read could be treated through acupuncture. I am now slowly getting back into running and I feel like the acupuncture has been a big part of my healing. 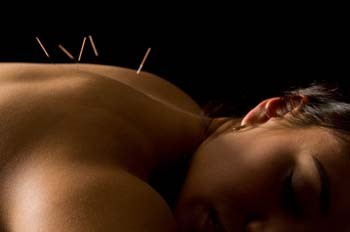 I had never tried acupuncture before, and it's been beneficial in more ways that I had imagined. Romi is very knowledgeable and good at what she does. Each treatment she has focused on whatever is going on in my life and body at that time, not just my feet. She is very dedicated to helping her patients achieve an overall sense of well being and good health. Recently I went to see her for my usual appointment and mentioned that I had a pinched nerve in my back that was causing me pain. Typically that would lay me low for several days, but Romi treated me and by the next day the pain was gone. My wife had suffered from back pain that made everything uncomfortable. The muscles involved were just too deep for a good massage to help. Her first acupuncture appointment worked wonders. We were able to go out for dinner and sit comfortably together. Romi was fantastic and even offered a discount for my military service. Well deserving of 5 stars! Romi has been a critical part of my healing from a debilitating neuropathic condition in my knee. My pain levels sometimes varied widely from treatment to treatment, and Romi has a talent for customizing her approach to give patients the best possible outcome. She is genuinely invested in her patients' recoveries, and it's clear that she is passionate about the art of healing (when I met her, she was taking a weekend class on bodywork). Romi is also great to be around - I always enjoyed chatting with her during my treatments. I highly recommend her. I have been seeing Romi for more than two months and her attention to my medical needs are outstanding. She is a wonderful listener and pays attention to detail in each individual patient. I did not know what to expect in terms of outcome, but I'm very satisfied with my results in such a short period of time. Appointments are easy to make (I appreciate online scheduling), you're able to get in quickly, and she's on time with her patients.